What GoPro has done to the consumer video space over the last few years is truly astonishing. To be honest, it has changed the game for what people think is possible with a camera and has sparked millions into capturing life events they never would have considered prior to GoPro’s launch over a decade ago. The founder and CEO of GoPro, Nick Woodman, turned what seemed like a rather pedestrian initial idea, to tether cameras to a shooter’s wrists, into an absolute social phenomenon – not mention a fairly profitable little venture – now valued at over $2.25 billion. 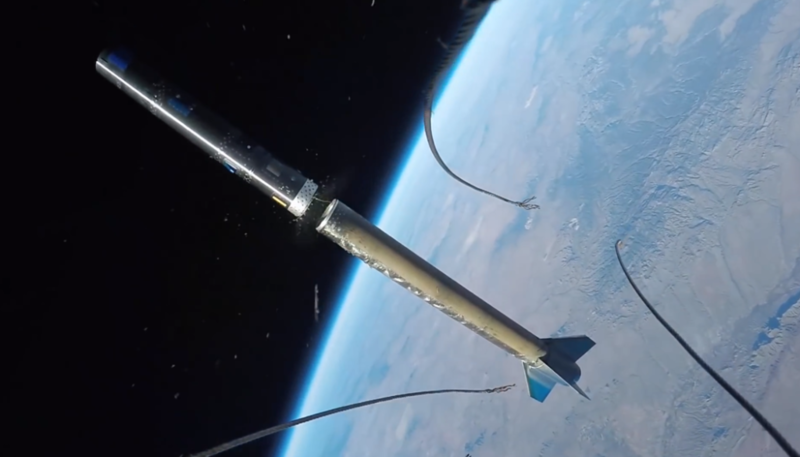 I write about GoPro today party because of the recent news that the company shot one of these things into outer space – well 396,0000 feet up anyway – on the side of a NASA rocket called Maraia. 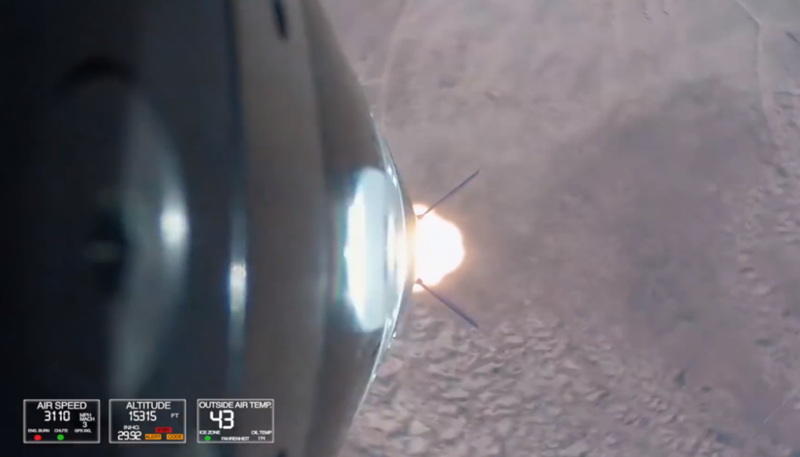 The footage captured of the ascent and descent is astounding stuff. But beyond the thrill of that clip is the examination of how this tech, and this idea for a camera, has changed the game for both still and video capture. We are far more social today, of course, due to social media and the love affair we have with our smartphones, and what GoPro has actually done is allow us to experience these more unusual life events firsthand. 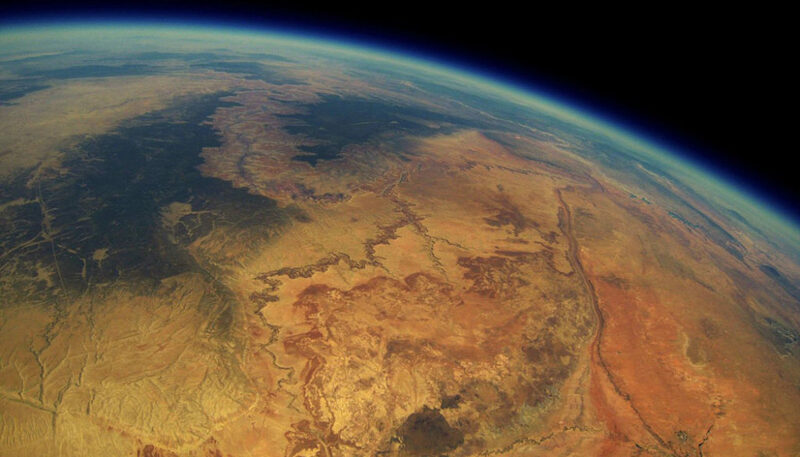 When we watch a GoPro video we feel like we are experiencing the event ourselves. This tech allows us to tell our story with gusto, with intensity, with bite – something “regular” cameras weren’t allowing us to do. While the more traditional camera manufacturers continue to improve their optics, their sensors, their ergonomics, megapixels and the like, GoPro keeps figuring out new and more ridiculous ways to allow consumers to capture things they never dreamed they could. Quite honestly, the company has turned the way people see themselves upside down – from standing still for pictures to racing down the side of a mountain, teetering on the brink of disaster. Now that’s a memory! How many drones are we seeing now that are coming equipped with GoPro brackets? Spoiler alert, hundreds. 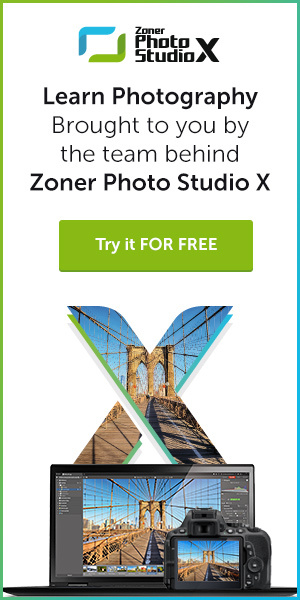 This, of course, is not to say that today’s professional photographers and videographers who aren’t dangling off the edge of a surfboard or flying through the air on a BMX bike are not still bringing the world amazing and important imagery …as they surely are. Just sayin’ that Mr. Woodman opened a door a while back that has, well, become rather otherworldly.